Your business restrooms need to be clean, sanitary and healthy for your employees and customers. An important product to help you meet these standards is toilet seat covers. 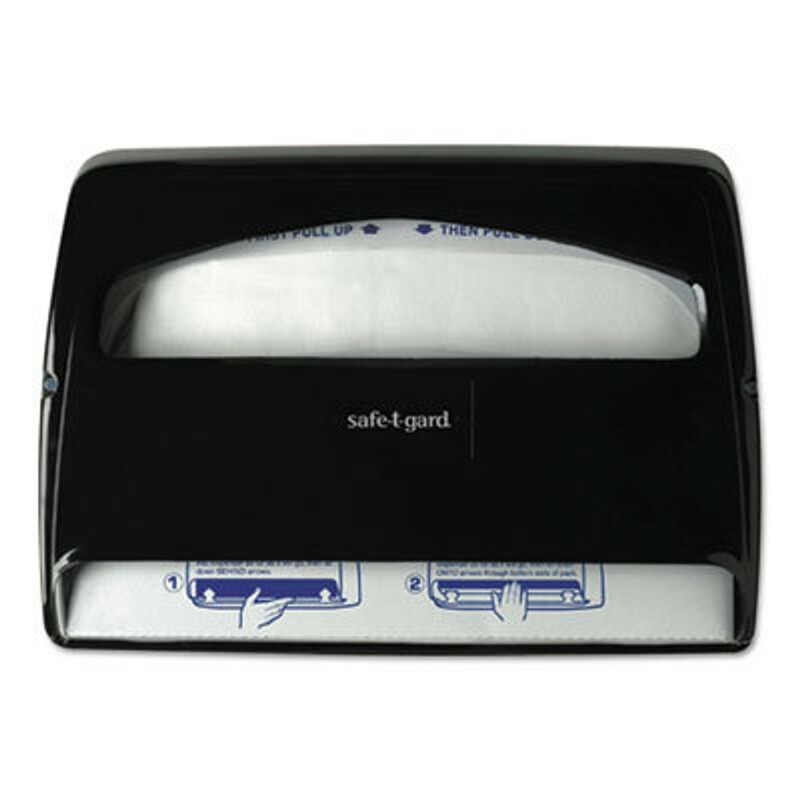 We have a variety of products for you to choose from as well as toilet seat cover dispensers. Choose the right material and color for your dispenser and buy your toilet seat covers in bulk to make sure you never run out.